If you were to look back at the past two decades, you might be surprised to discover how far we’ve really come in terms of technological progress. What’s even more mind-blowing is that humanity is showing no signs of stopping its rapid progress, and that we still have so much to look forward to in the years to come. With every passing year, the world is exposed to newer and better forms of technology that it has become a competition of sorts for many companies to produce the best version of consumer electronics on the global market. There’s no denying the fact that because of consumer electronics, our lives have become much more convenient and easier to manage. Can you imagine what the offices of most businesses would be like without the presence of computers and laptops? Or how about communicating with others in faraway places without smartphones or tablets? It’s easy for a lot of people to take their arsenal of gadgets for granted because many individuals are so used to the idea of living in a world where such tools have become so easily accessible. In the past twenty years alone, we have witnessed and experienced a broad variety of tech gadgets that redefined the way we live our lives. For better or for worse, these tools have been fundamental in reshaping modern human life and made the nigh impossible transition from curious novelty to absolute necessity. And even within these formidable pieces of technology, there are a chosen few that have risen above the rest as true global standouts. Check out the details listed below for a rundown on some of the most successful consumer electronics in the world. In the past—and we mean the time when mobile computers were not yet a thing—the very idea of a portable computer that isn’t a laptop was something that was once pegged as science fiction. Cut to Apple debuting the iPad back in April 2010, and the rest is history. 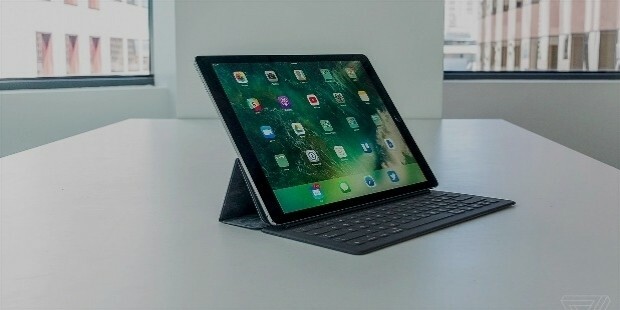 Since its release, the iPad has undoubtedly kickstarted the trend of portable tablets that Apple’s competitors were quickly scrambling to produce a rival gadget to satisfy consumer demand. Needless to say, the iPad still can’t be beaten when it comes to tablet supremacy. Microsoft is primarily known for creating software applications used in computers and their announcement of expanding their range into the world of video games seemed quite confusing at the time. 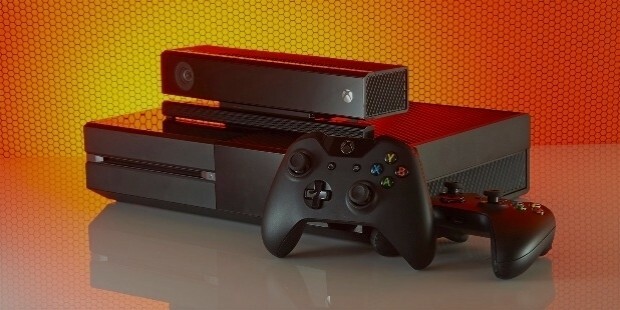 But things changed when they unveiled their Xbox gaming console. Although the company faced stiff competition from existing video gaming giants, Microsoft managed to stand their ground and attract millions of gamers with their Xbox product, resulting in a healthy sales profit that continues to grow bigger with every passing year. Even though the company has lost its former glory, there’s no denying that BlackBerry had a significant impact on the development of smartphones. Indeed, before the current models of cell phones being used nowadays, BlackBerry units were all the rage back then. 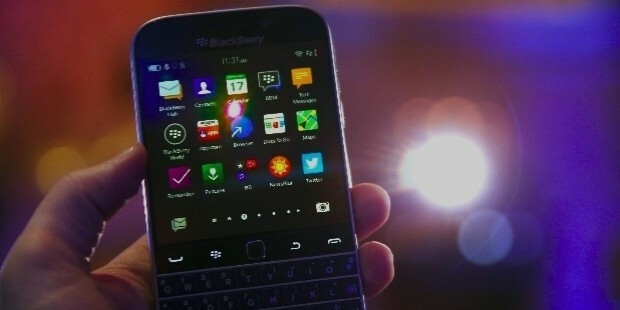 Millions of users all over the world used a BlackBerry phone, and it was considered as a best selling mobile device in part because of its proprietary functionalities such as BlackBerry Messenger, which allowed people to send messages directly to other BlackBerry users. When the iPhone first debuted on the market back in June 2007, people didn’t realize how big it would become even though it was hailed as a revolutionary game-changer for the mobile phone industry. 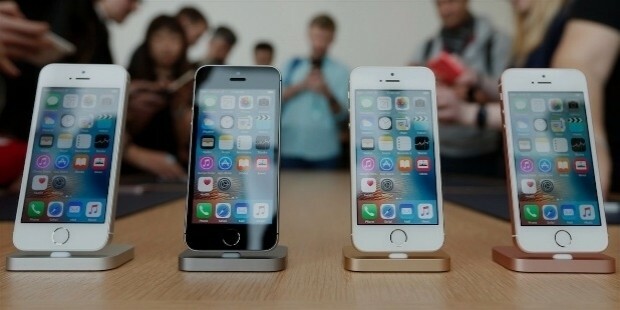 Ten years later, the iPhone is now pegged as an industry standard. Apple knew it had a winning product on their hands and didn’t rest on their laurels when the iPhone became a popular bestseller. The company continues to make regular upgrades to ensure that their in-demand gadget will always stay ahead of its fiercest competitors. The market for video game consoles is just as competitive as the millions of people around the world who eagerly play video games. And one of the biggest names in the business is PlayStation, a diverse line of gaming products created and owned by Sony Interactive Entertainment. 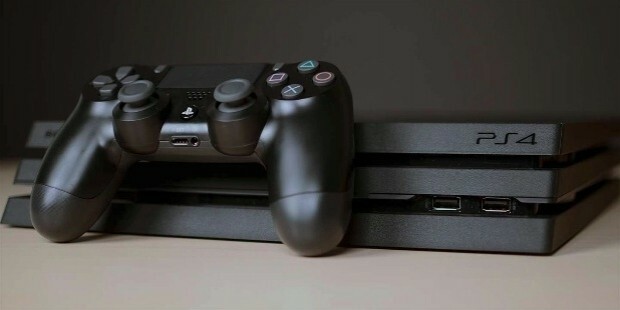 PlayStation gaming consoles are one of the most in-demand consumer electronics in the world, and consistently sell out millions of units annually. Sony has even expanded the PlayStation brand to include handhelds, a phone, and even a dedicated media center. Before the iPhone and the iPad, Apple’s best-selling product was the predecessor device known as the iPod—a portable music player that took the world by storm. This was the very gadget that completely restored and reimagined people’s interest in listening to music. 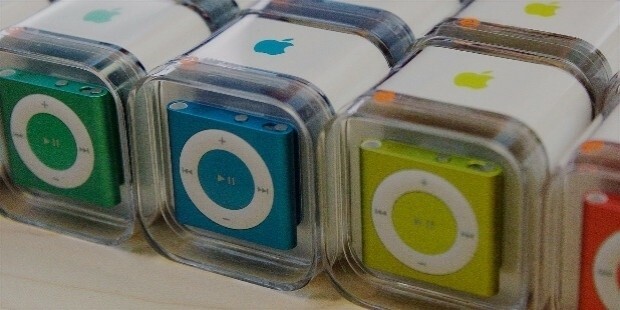 The iPod’s original iteration was a simple MP3 music player that gradually evolved over the years to become a multimedia player that can play video files. The evolution of the iPod ultimately paved the way for the eventual creation of its successor which was the iPhone. 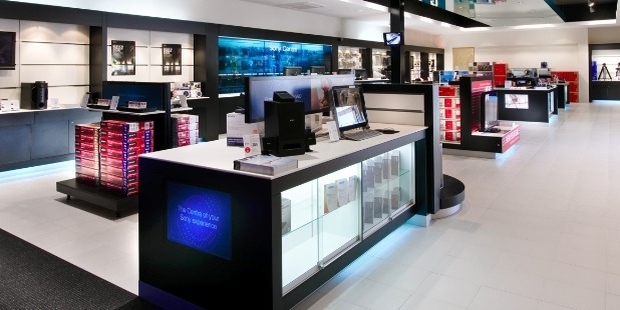 Outside of the iPhone, mobile handsets and tablets that function on the Android operating system are the other successful consumer electronics out on the market. Developed by tech giant Google, devices running on Android are seen by many users as fast and very reliable. 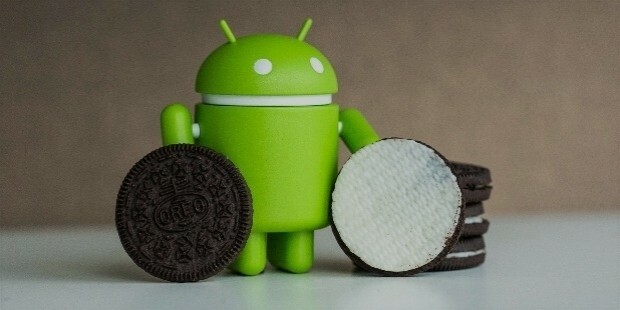 And because Android itself is an operating system, this means that many manufacturers of mobile devices are able to utilize Google’s user-friendly OS into their products. Some of the brands that use Android include the likes of Sony, Lenovo, Samsung, and LG among others. Before Apple even set out to dominate the consumer electronics market with their mobile gadgets, the company first started out as a producer of home computers. And the iMac is the very foundation of the company’s success as it is used by so many people everywhere. 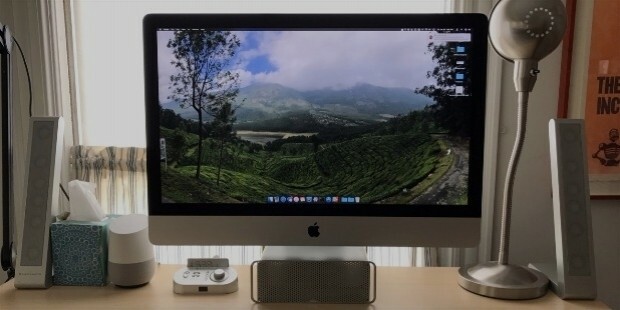 The iMac itself has permeated into corporate culture to the extent that many businesses prefer using it over other computer brands because of its specifications and reliability. Thus, it’s no wonder why the iMac is a go-to unit when people want desktop computers. The rivalry of video gaming consoles wouldn’t be complete without the presence of Nintendo into the mix. 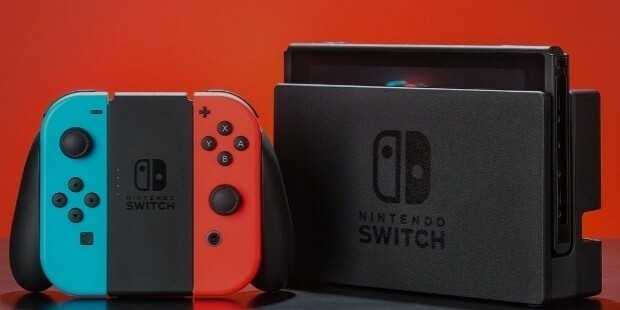 This Japanese company has long been a leading vanguard when it comes to video games, and they are committed to entertaining millions of video game fans. The company made waves within the tech and gaming worlds when they released their Wii console that integrated motion detection capabilties into its specifications. Since then, Nintendo has dipped their toes into mobile gaming with virtual and augmented reality. 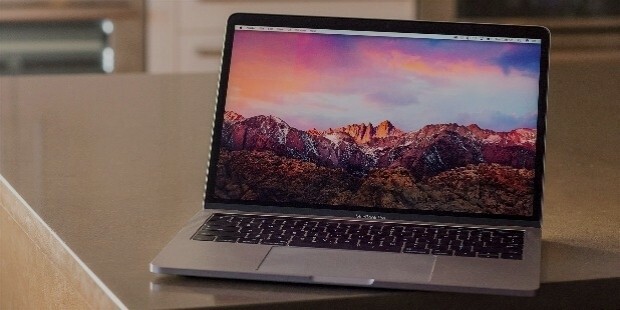 No list of successful consumer electronics in the world would be complete without mentioning the MacBook, the best-selling laptop designed and created by Apple. Much like its desktop version, the MacBook has risen to become a well-rounded and reliable device. Although much pricier compared to its competitors, the MacBook makes up for its steep price tag by stuffing it full of desirable specifications and functions. Because of this, people are more than willing to shell out cash so they could have the best laptop money can buy.